JAKARTA: A magnitude 5.4 earthquake struck the Indonesian island of Sulawesi on Sunday (March 24), the US Geological Survey (USGS) said. The quake struck 129km (80 miles) southeast of the city of Palu at a depth of 10km. It was revised from an originally reported magnitude of 5.8 and depth of 36km. A quake-and-tsunami disaster killed more than 2,000 people on Sulawesi last year. 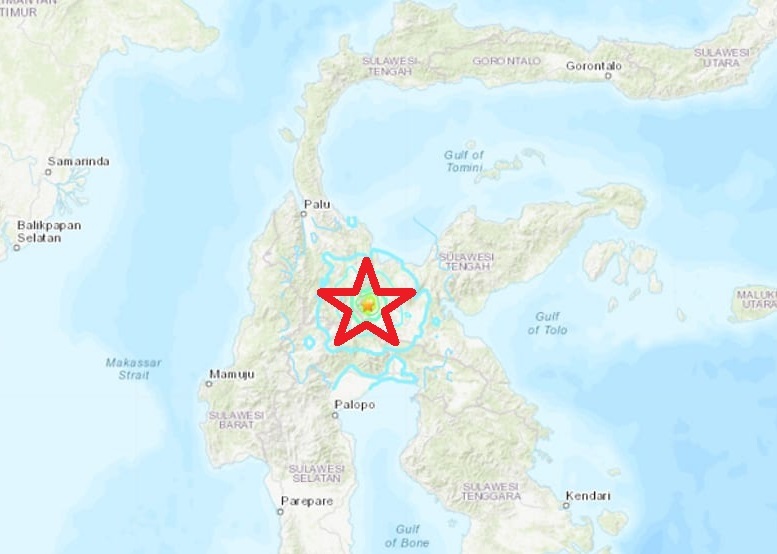 The 7.5-magnitude earthquake hit off Sulawesi island on Sep 28 and sent destructive waves charging into the coast, reducing buildings in Palu to rubble and sweeping people to their deaths.